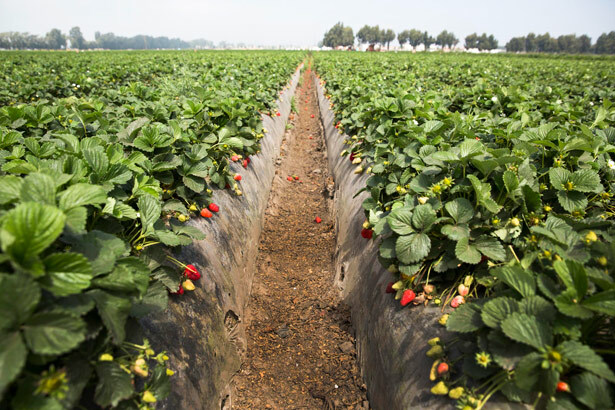 Last year, the California Department of Public Health’s Environmental Health Tracking Program released the first state study to systematically review pesticide use near schools. 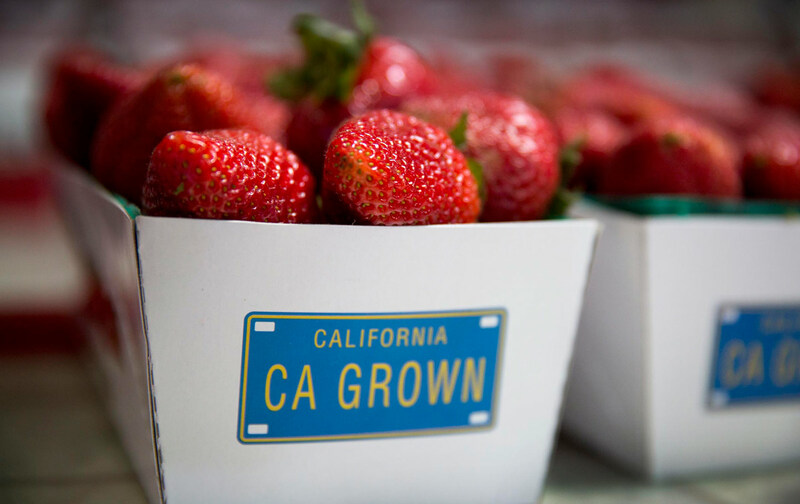 Health officials tracked pesticides applied in 2010, focusing on those most likely to harm children based on known health effects or regulatory status. 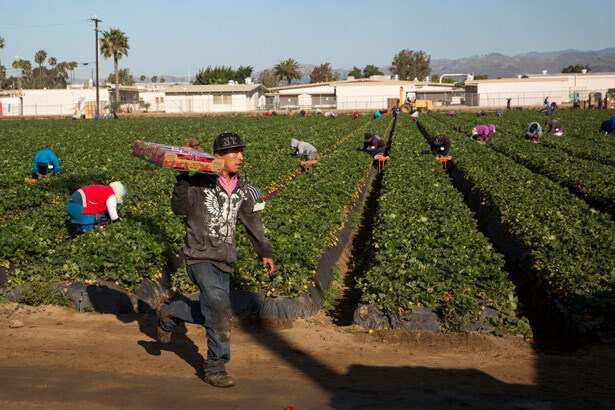 Ventura County had more schools and more students—over 13,000—attending classes within a quarter-mile of areas most heavily treated with potentially harmful pesticides than any other county in the state. 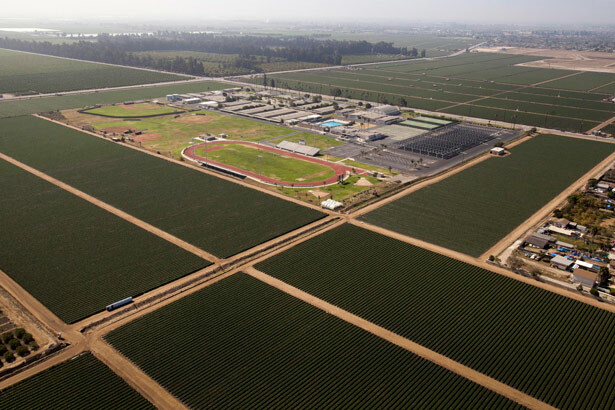 And Oxnard was home to over one-fourth of the schools next to fields with the highest pesticide use, data obtained from the health department show. 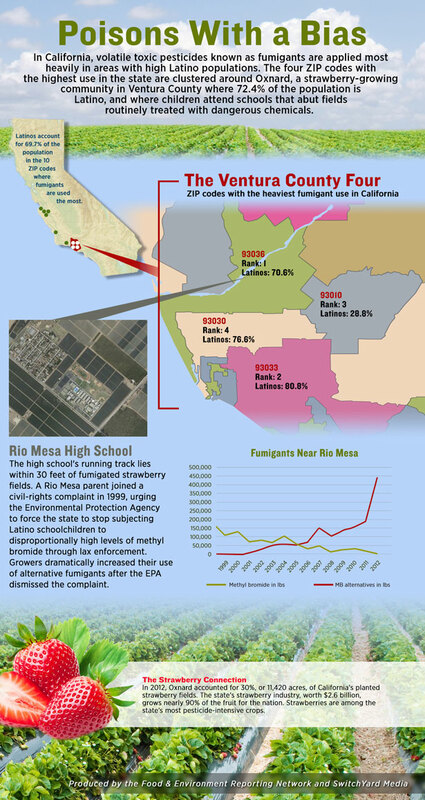 But no school had higher use of these pesticides nearby than Rio Mesa High School, a fifteen-minute drive from Oxnard High, with nearly 29,000 pounds of pesticides applied within a quarter-mile of campus.